VERY GOOD CONDITION. FULL POWER WITH 63,258 MILES. NEW TIRES. ACCIDENT FREE. LEATHER HEATED SEATS. FINANCED ARRANGED.TRADE INS WELCOME. SAME LOCATION FOR OVER 27 YEARS. 352-624-1551. 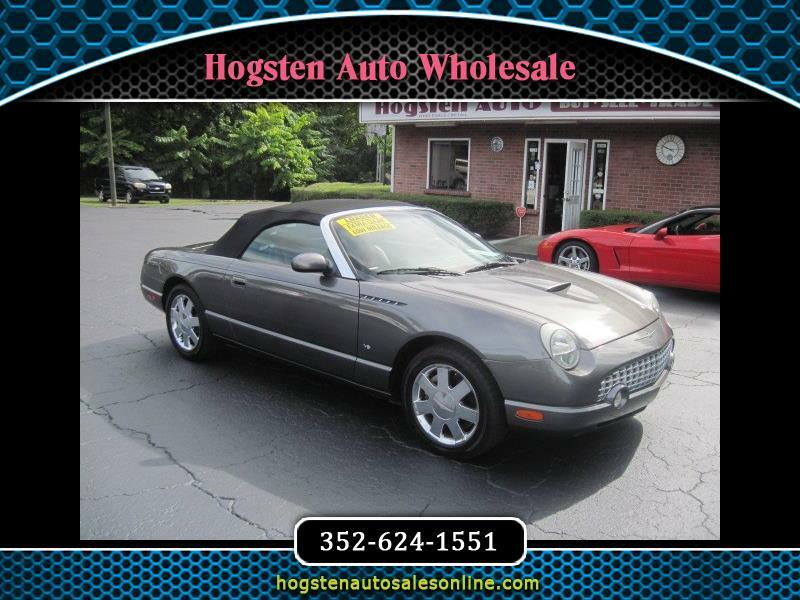 Visit Hogsten Auto Wholesale online at hogstenautosalesonline.com to see more pictures of this vehicle or call us at 352-624-1551 today to schedule your test drive.